2-piece set. Yarn-dyed cotton interlock cap features contrasting folded cuff with "sweet baby" twill tape detail and top knot accent. Arrives with printed fleece blanket with contrasting blanket stitch trim. 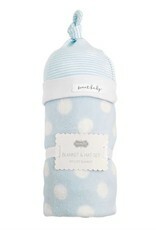 A great baby shower gift or to bring to the hospital when the newborn arrives! 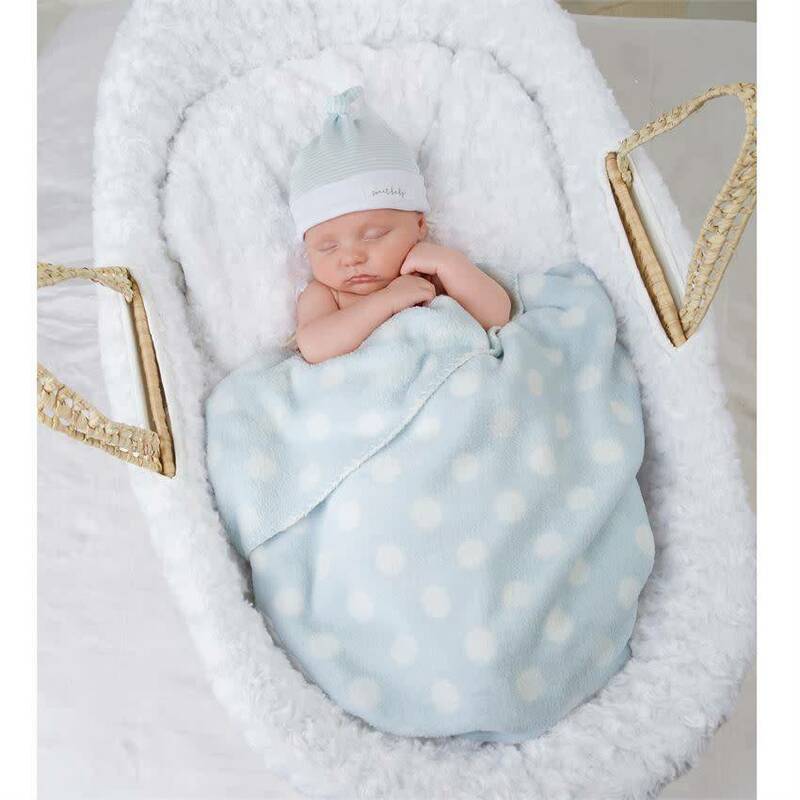 Dimensions: hat 0-3 Months | blanket 40" x 30"
Thoughtful gifts and classic fashion.